AP Trees specialise in all aspects of tree care.  As a company we value our customers and ensure complete customer satisfaction with all work we undertake. We have over 10 years experience in the tree care industry and we are highly trained tree operatives with top of the range equipment. We make sure that any tree that we work with is dealt with safely and professionally and to the highest standards set by the tree industry. 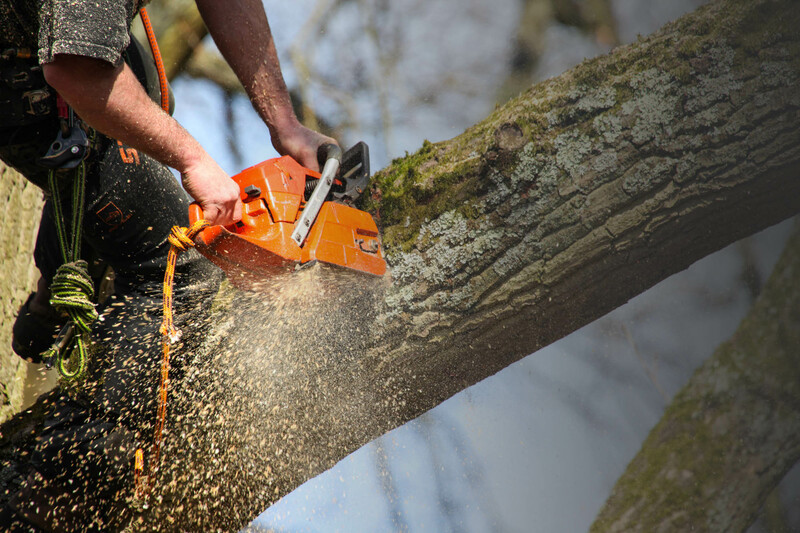 We offer a variety of tree management, from Crown Thinning to Tree Felling. We will grind up and remove all different sized tree stumps quickly and efficiently. We can cut and maintain any hedge and keep them looking their best. We will inspect the complete tree canopy by doing an aerial inspection from above. 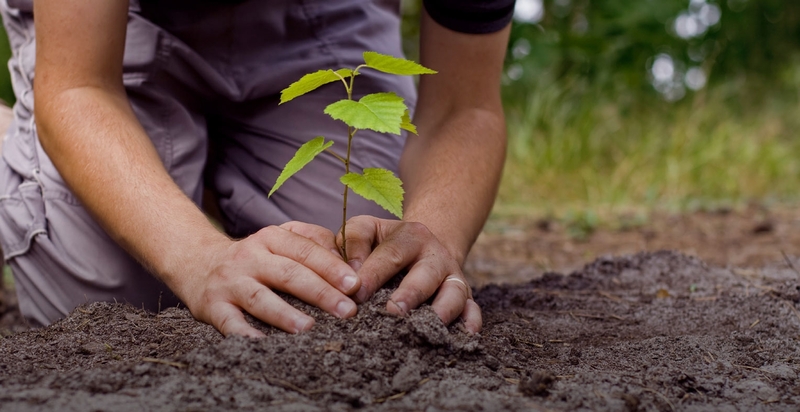 We really enjoy planting new trees that will grow and establish themselves. We are able to determine whether or not your tree(s) are subject to a ‘TPO’.